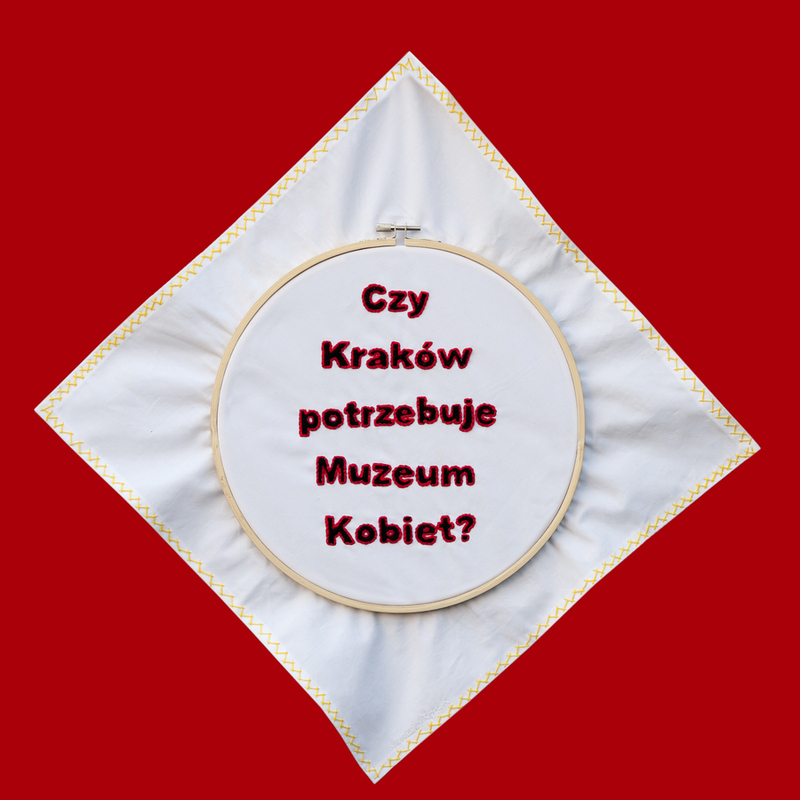 » Does Krakow need a Women’s Museum? How do we create a discrete Women’s Museum in historical institutions? What is women’s narrative in an art museum? Led by: Elżbieta Sala, Sebastian Liszka.